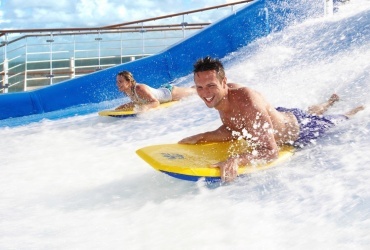 Although cruising is a year-round attraction for Australians, some destinations are at their best during warmer months. Tasmania holds a lot of attraction even for Australians, what to speak of travellers from other parts of the world. 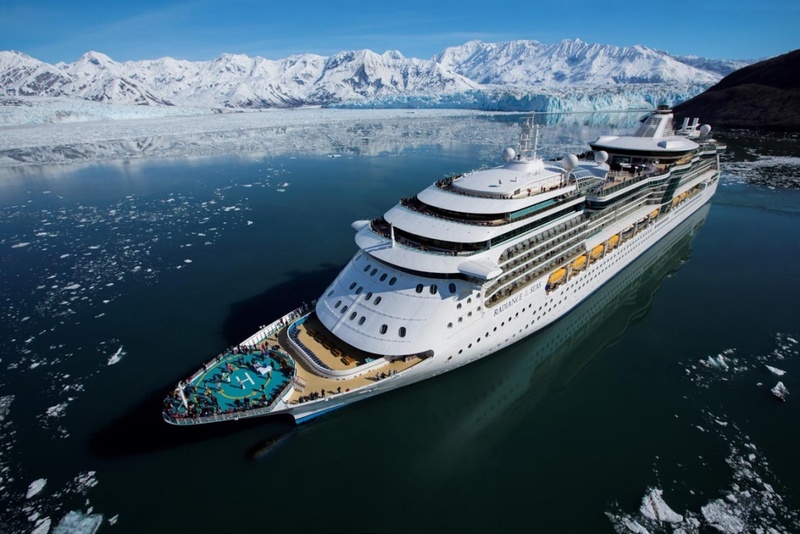 Summer is ever popular for a Tasmanian visit, as experienced by many thousands of passengers on major cruise ships operated by five of the world’s largest cruise lines. Tasmania is similar to the rest of Australia yet more laid back. Visitors experience a different Australian environment replete with hills, valleys, mossy forests, great streams, and some of the whitest sand beaches anywhere. Major cruise lines have gained foothold in the Tasmanian market, and are showcasing the wonders of the Apple Isle with pride. Several suitable ports of call exist around Tasmania, and cruise ships visit as part of both short or long journeys. 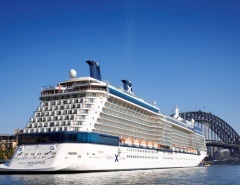 Five major cruise lines visiting Tasmania in 2016 are Carnival, Princess, Holland America Line, Royal Caribbean and P&O. 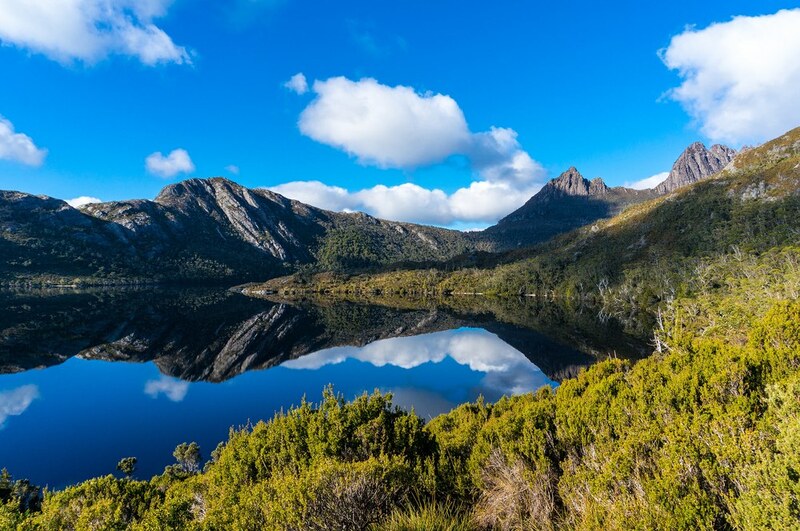 Tasmania is almost like the call of the wild for people from around the world, and the southern Australian state never fails to amaze and impress visitors. Here are a few Tasmanian cruises during the 2016 warmer months. This cruise visits Hobart, probably the quaintest and most charming capital city in Australia. 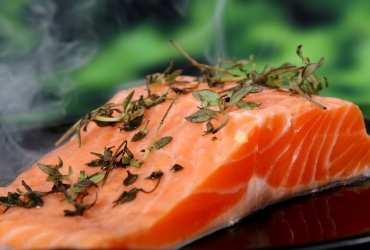 Hobart also has a deep port and is situated next to beautiful beaches and great coastline. Carnival Spirit also visits Port Arthur, a place of hard and sad history situated on a beautiful Tasmanian inlet. Port Arthur is a place both alluring and intriguing. Carnival Spirit is a medium size cruise ship hosting 2,124 passengers. The multi-million dollar refit seems to have been a good investment, with the Carnival ‘Fun Ship’ giving everyone the opportunity for an autumn visit to Tasmania (and Melbourne on the way back). 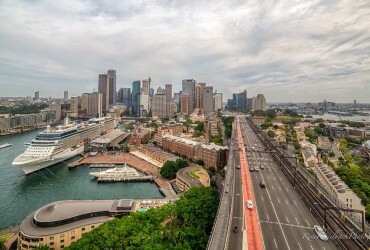 Sydney and return in seven nights sounds like a nice way to explore cruising. If for any reason a five night journey seemed rushed, the answer could be seven nights onboard Princess Cruises Emerald Princess. This cruise again takes in Hobart and Port Arthur, with more time at each destination, and the visit to Wineglass Bay is a first taste of Tasmania’s natural wonder. 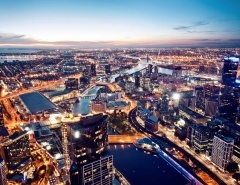 The stopover in Melbourne makes great sailing sense as the Australian mainland is only a night or two away from Tasmania. 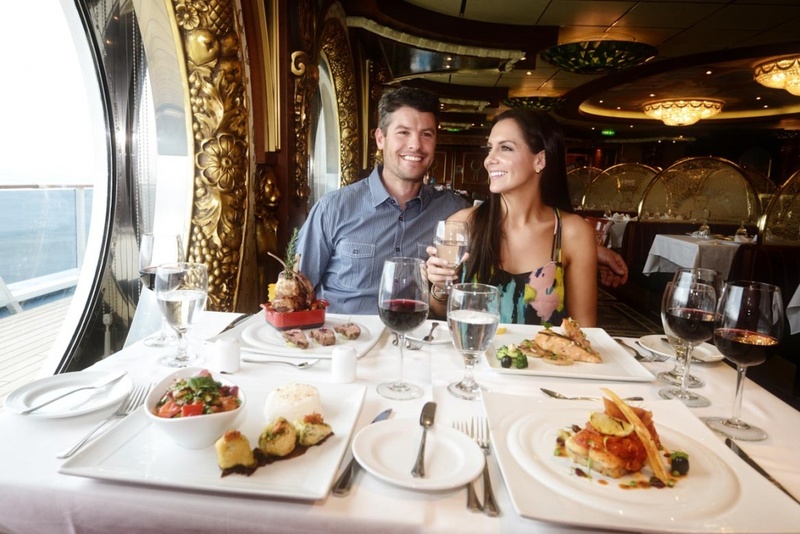 The nights at sea are the icing on the cake, where Emerald Princess passengers experience all the ship has to offer. 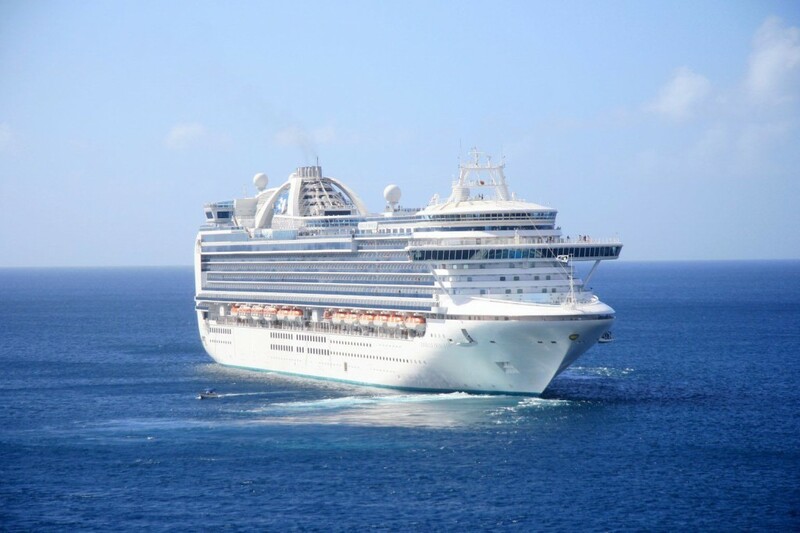 Emerald Princess is a stately and imposing ship with a passenger capacity of more than 3,000 people. Less than a decade old, Emerald Princess is a statement in modern cruise ship design, where safety and stability are part of functional cruise ship architecture. The opportunity to explore the ship, be entertained, or even dance the night away is all complimentary. The Holland America Line are keen visitors to Australian waters during the warmer months. The Maasdam and Noordam are visiting in 2016, including stopovers in Tasmania. The ms Maasdam visits Burnie on the North coast of Tasmania, and this 29 night voyage can also be extended to 43 nights including visiting the North and South Islands of New Zealand. 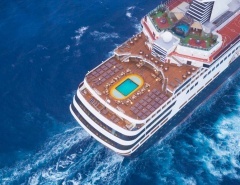 Maasdam was built for cutting through waves and also utilises state of the art stabiliser technology for a smooth ride. Holland America are visiting Tasmania many times during the latter part of 2016, and it could be worth checking out their reputation for style and service on a voyage around Australia. October is a very nice time to visit the southern states of Australia. 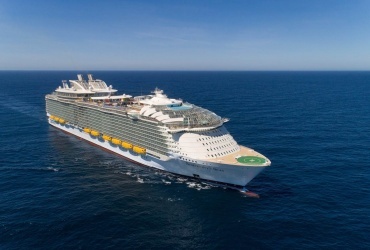 This Royal Caribbean cruise will have you in Melbourne in the week leading up to the famous Melbourne Cup. The next stop in Hobart during spring is an awakening and will make you realise why people choose Tasmania as home. 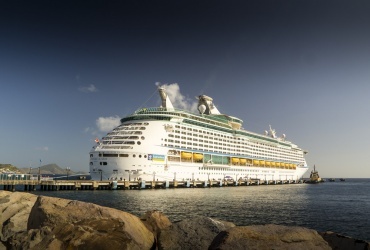 Radiance Of The Seas is part of the new millennium, launched in 2001. The move toward outdoor space, indoor entertainments and innovative design was in full swing. 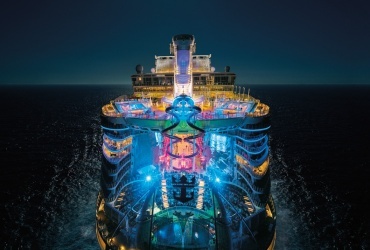 A feature first introduced on Radiance Of The Seas is an exterior made 50% of glass, allowing light to stream in and illuminate the welcoming open areas. The homeward voyage includes a stop at Port Kembla, near Wollongong. The beaches, cliffs and vegetation of this region are a fitting detour prior to ending the voyage in majestic Sydney Harbour. 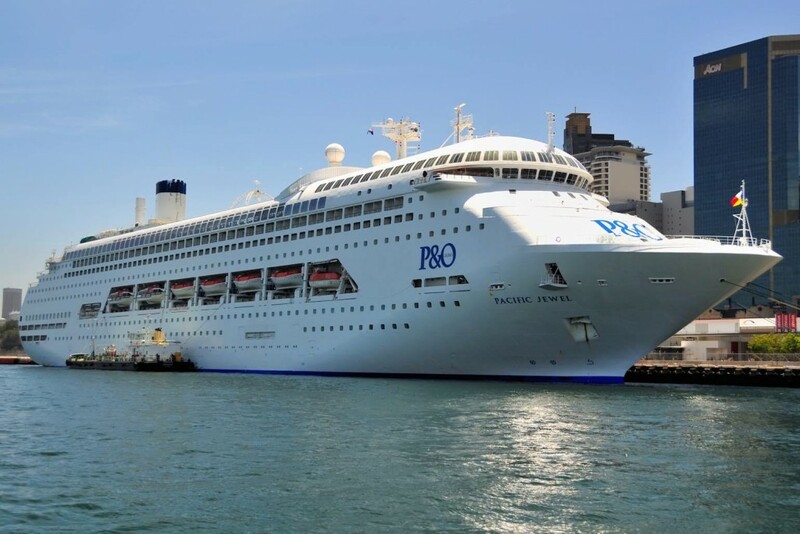 P&O have long been supporters of the cruise industry around Australia and beyond. 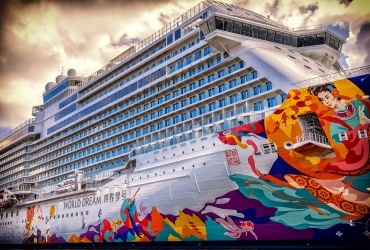 This 4 night cruise on Pacific Jewel is a real option for people on the move. 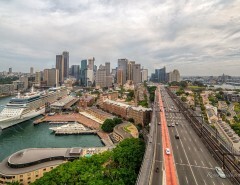 The cruise begins in Sydney, visits Hobart, and ends in Melbourne. Three state capitals in 4 nights – who said cruise ships are slow? 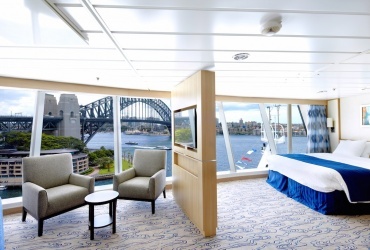 P&O Pacific Jewel hosts just under 2,000 passengers and seems the right size for the shorter cruise. After all, you can only make so many new friends, and the onboard attractions are there to be experienced. 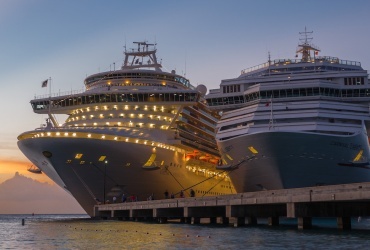 The shift toward family-friendly activities on P&O is obvious, with diversions such as laser tag, a flying fox, and V8 car simulators luring patrons of all ages. 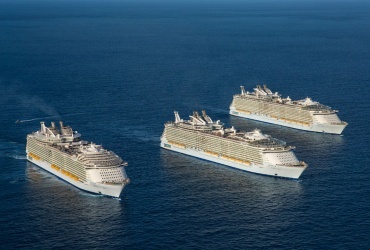 Cruises similar to these 2016 offerings are also available in early 2017. Australians are spoilt for choice, as major cruise lines offer incentives to capture our attention, and our local destinations are as beautiful as ever.